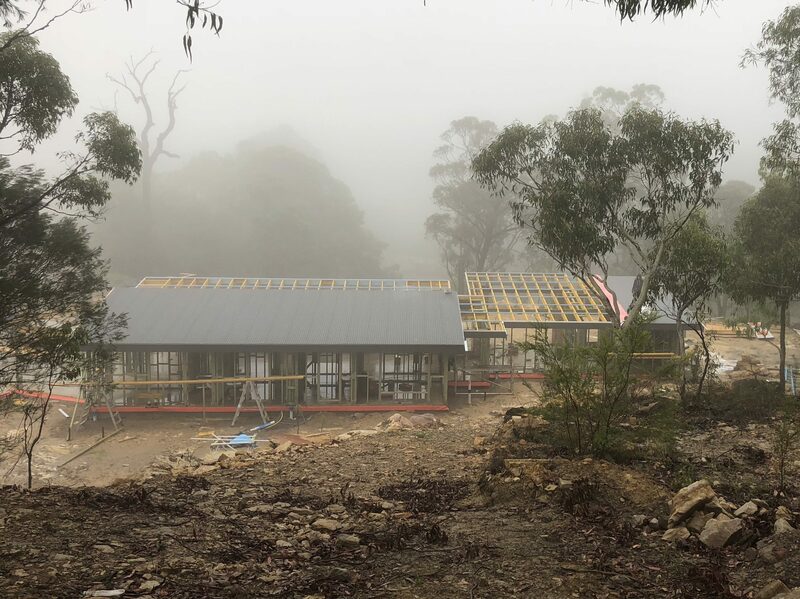 AusStyle Metal Roofing Hills District is your locally owned and operated Colorbond roofing business which has been servicing Baulkham Hills, Castle Hill, Glenorie, Dural, Annangrove, Kellyville and surrounding suburbs for over 16 years. AusStyle Roofing will look after all your Colorbond roofing needs, whether it is a re-roof from tile to Colorbond metal, replacing a metal roof, or a new Colorbond roof installation. AusStyle Roofing are your trusted professional metal roofing contractors, trust us to look after the roof over your head.